What Causes Chronic Wounds? Approximately 30% are due to diabetes and close to 50% are pressure ulcers that result from immobility. Diabetic foot ulcers are caused predominantly by the lack of sensation to the foot or excessive callus builds up, eventually causing a wound. Diabetics also have a higher incidence of peripheral arterial disease. The treatment may include treating infection, controlling blood sugars, assess arterial circulation and provide wound offloading. Typically when we sustain an injury, it heals by itself... naturally. But there are those among us for whom this is not true. Of the approximately 26 million people who live in the U.S. and suffer from diabetes, about 50% will develop neuropathy, a loss of feeling in the lower extremities. This nerve damage means an open sore or injury on the foot may go unnoticed until it becomes infected, which can eventually lead to the need for partial or full amputation of the foot or lower leg. In fact, diabetes is the leading cause of non-traumatic lower-limb amputation. Patients with circulatory problems account for another 10% of non-healers. Disease can also interfere with healing, and wounds can occur from traumatic injury or major surgery. Many wounds result from excessive pressure that is put on bony prominences, or areas where bone is close to the skin's surface, for example on the heel — these types of wounds are known as pressure ulcers. Whatever the cause, when wounds have not shown significant improvement in four weeks or healed in eight, it is time to consult Dr. Recko, a wound care specialist. Call our friendly office at 910-762-2404 and make an appointment to have your condition evaluated — no need to suffer or live with discomfort, call today! With proper foot care from the Wilmington Wound Care and Podiatry Center, you can manage the effects of diabetes on your feet. 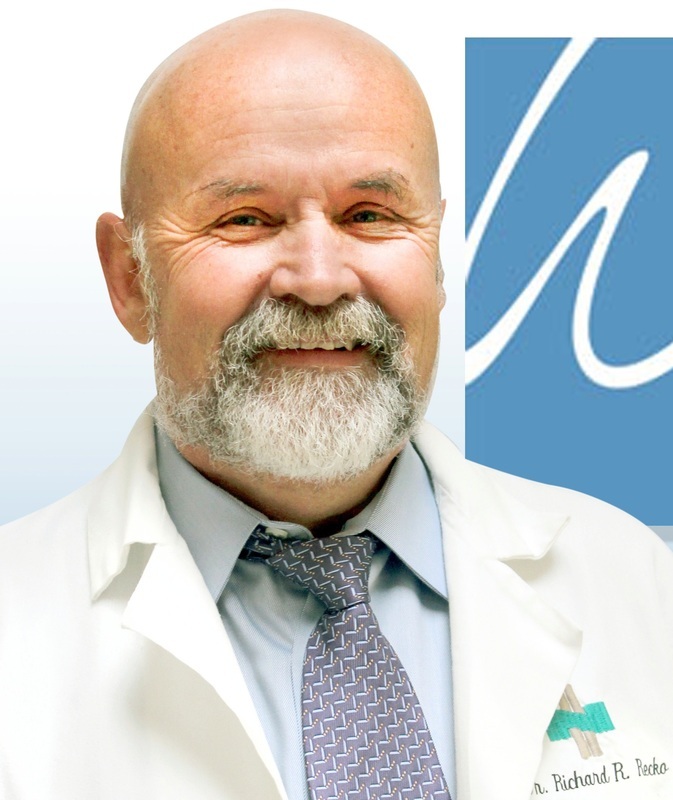 Dr. Richard Recko is a Podiatrist, a board-certified qualified doctor optimized to care for your feet, based on his education, training, and experience! Non-healing wounds are a serious health threat, particularly for those suffering from diabetes, vascular disease, rheumatoid arthritis, or congestive heart failure. Left untreated, wounds can result in life-threatening infections or amputations. Don't delay, call today for an evaluation.